Well, I did it. 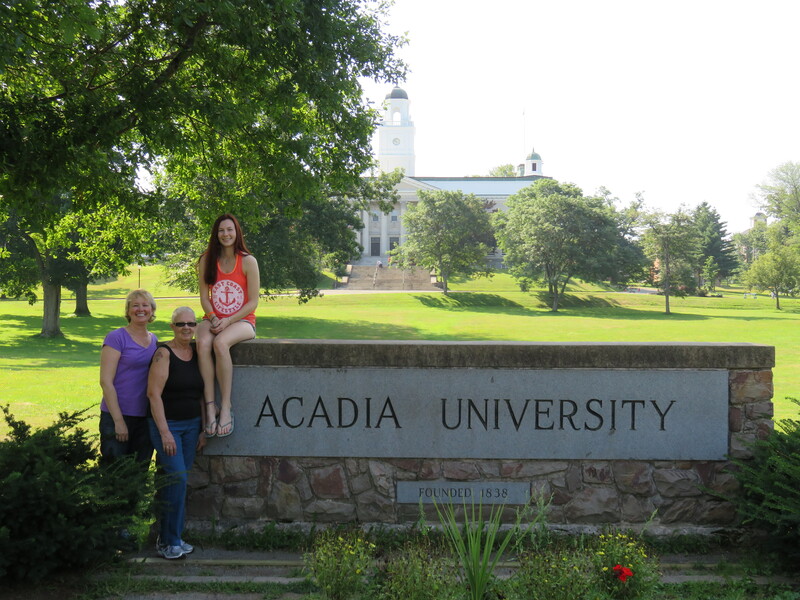 I moved The Daughter 1800km away to university in Wolfville, Nova Scotia. And I did it with minimal tears. Me, my mom, and The Daughter. 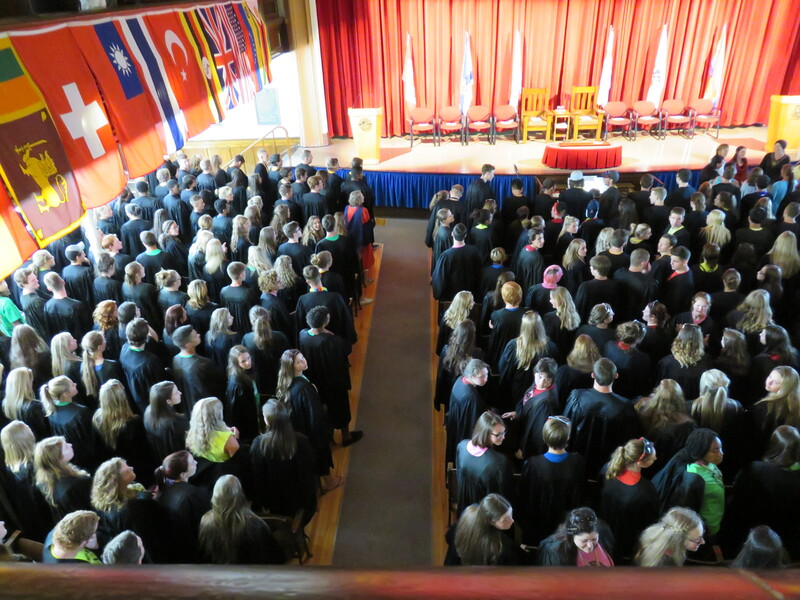 The quaint little town of Wolfville doubles in size when the 3500 students at Acadia swarm in in late August / early September. 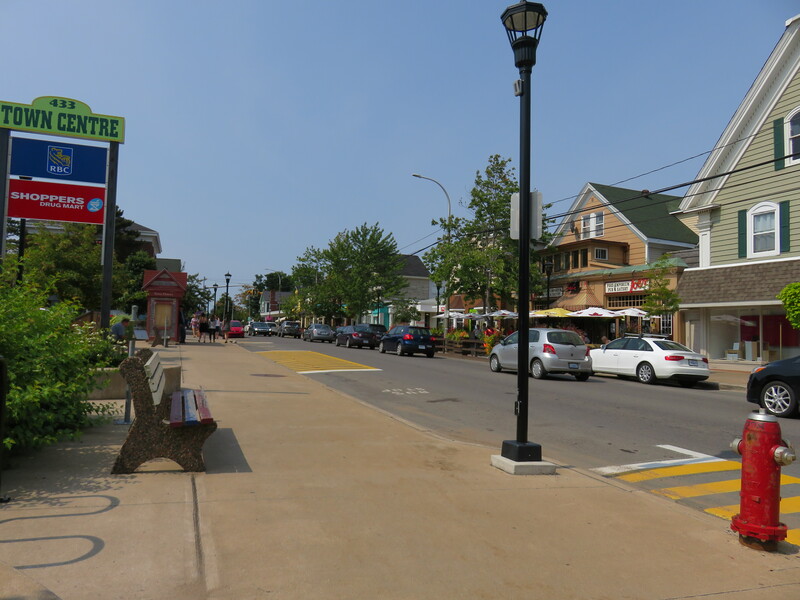 This is downtown Wolfville and seriously, you can pretty much see the entire downtown in this photo. We did a bit of site-seeing while on the east coast, and I’ll post a few photos of our visit next time.